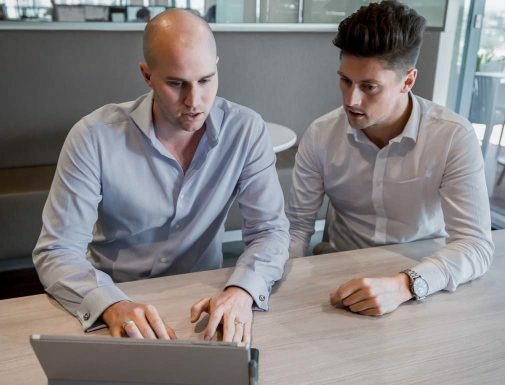 As Australia’s most experienced retail builder, we understand the unique pressures of getting from design to trade on time. For us, it’s about the entire construction journey, not just the outcome. 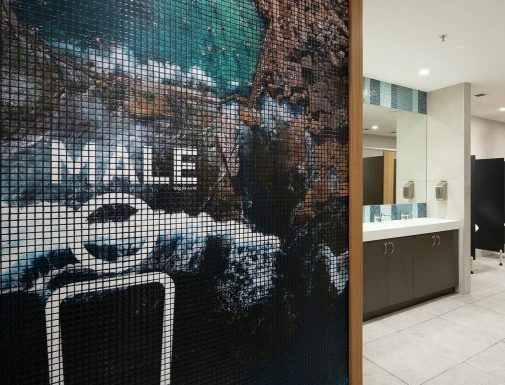 We understand retail environments, and put the project’s needs at the centre of what we do. Our proactive, professional team work closely to make sure they deliver and continue to exceed expectations. Construction is what we’re all about. From smaller jobs under $100K to major projects worth over $180m, we’ve done it all. And we know that every site is different. We also understand the unique logistical pressures of retail construction including time constraints for trading, minimal disruption, and managing public safety – often within a live environment. We take the time to listen, understand and manage the different needs of each site. With new builds, opening on time is just as critical. Until you’re trading, you’re not earning revenue on your investment. Add tenancy co-ordination, local authority approvals and certification into the mix, and you need a construction partner who can steer you through every complexity. 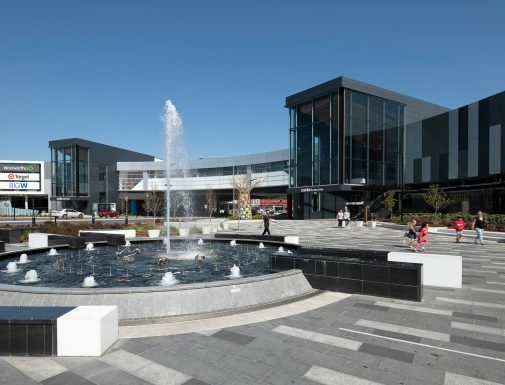 Internal changes or upgrades to shopping centres come with significant business risk. Our team of specialists work closely with centre managers on delivering successful interior projects. 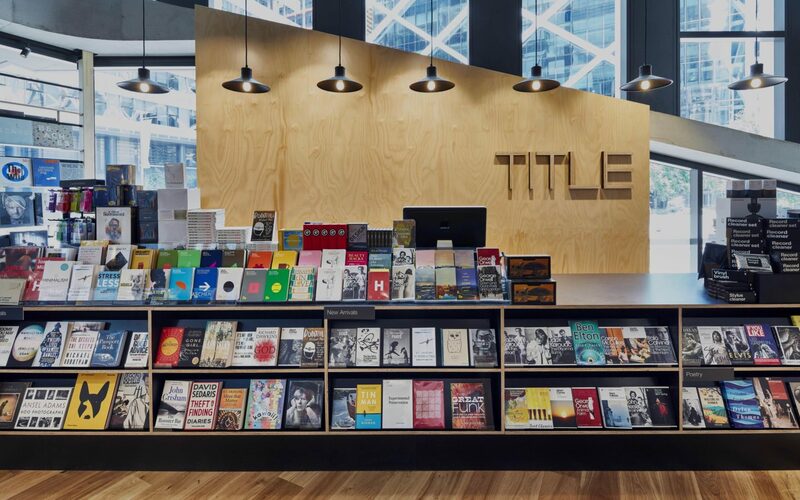 These include fitouts, rebrands, roll-outs, upgrades and smaller works. We understand the intricacies of working in complex retail environments and ensure that we cause minimal disruption to your shoppers and retailers. These insights, and our focus on safety and time, are why clients choose to work with us time and time again. 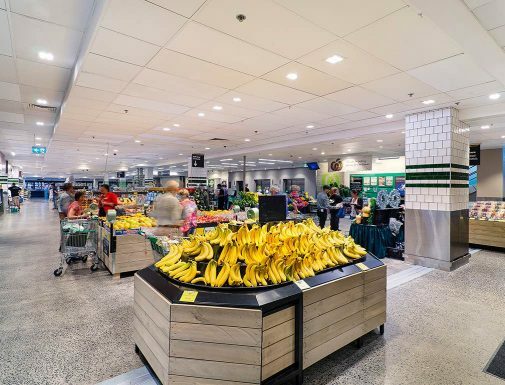 Our dedicated team of specialists has successfully delivered over 600 supermarket refurbishments in the last 30 years – making Mainbrace one of Australia’s most experienced companies in the field. We collaborate closely with store and area managers to ensure your supermarket remains economically-viable and locally competitive. Our focus is on delivering a successful outcome, without compromising safety, hygiene or quality. Early contractor involvement in design saves time, money and reduces risk. We find that when done well, ECI is the most effective and efficient way to bring your project vision to life. We’re very experienced with ECI, with many of our projects sourced this way. We work closely with the design team including architect, engineer, quantity surveyor and subcontractors to create a strategic program that drives better value, reduces risk and delivers the best result for your project. If costs are too high, the project is not viable. Too low, and we risk compromising your outcome. So at Mainbrace, we begin our estimates with detailed measurements – without any shortcuts. Very early in the project cycle we can offer our cost modelling service – developing and setting feasibility and initial budgets – based on historical analysis, quantitative assessment and experience. Given the build cost is a major component of the project, our goal is to provide total confidence in those early numbers – for your team and ours. Excellence is in the detail. Many of our projects are procured on a design and construct basis. 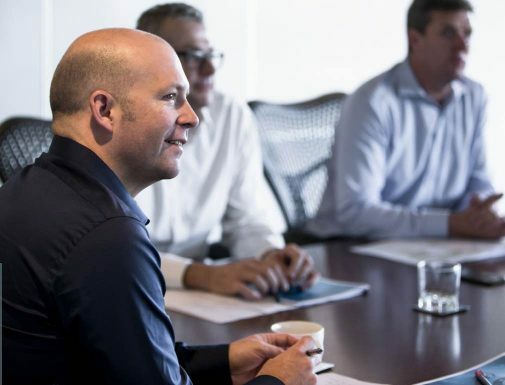 We listen and understand your goals, and work closely and collaboratively with your project team to incorporate buildability, economics and coordination into the developing design. Experience teaches us that site constraints can put projects behind before they even begin, or lead to rework later on. So our in-house Design Management team assesses the practicality of a build and develops quantifiable budgets very early in the project. We can then manage the design to meet or improve these budgets. It’s an open book approach that gives you maximum visibility, provides confidence the project will be cost-effective, and can even speed up the delivery.